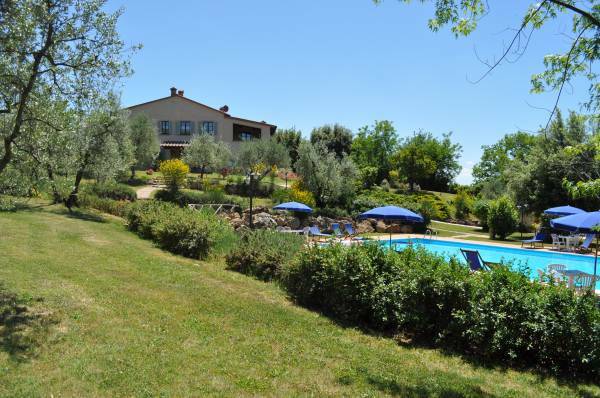 The Tuscan holiday home, Il Casale del Madonnino is the perfect destination for who wants to spend their holidays playing sports, especially golf. 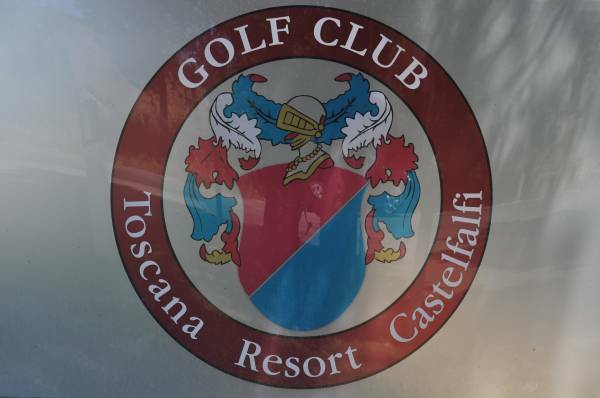 Golfers will discover at the Castelfalfi Golf Course, at just a 10 minute drive, one of the most prestigious Golf Clubs in Italy, re-opened in August 2010 after restyling works. 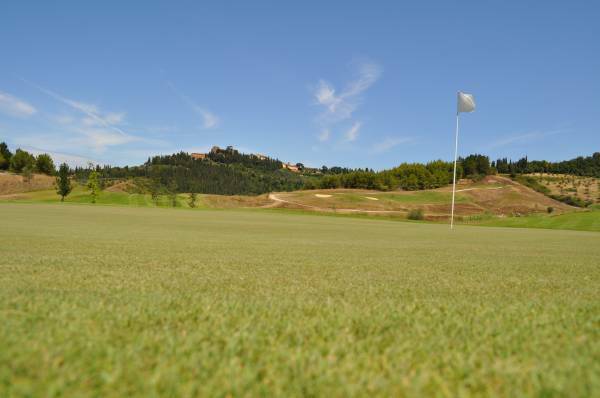 It consists of an 18-hole and a 9-hole golf course and a driving range with both grass tee boxes as well as sheltered hitting bays for training. 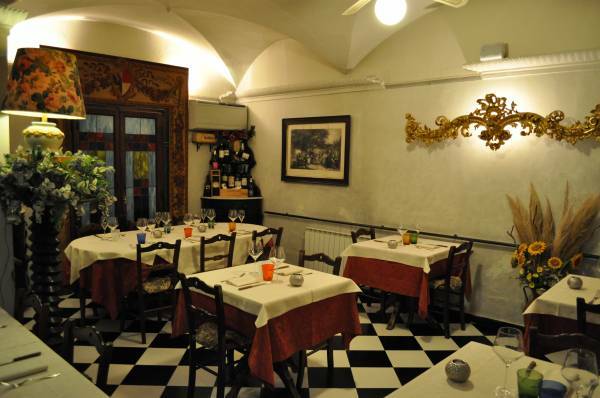 Il Casale del Madonnino is your holiday home near a golf course, the ideal location for your golf holidays in Tuscany.